Located in the heart of downtown Charleston, Noah’s Restaurant & Lounge offers a full bar and dining room, as well as private dining, all in a refined, modern and comfortable atmosphere ... setting the stage for our main focus: the food. With attention to detail, the freshest ingredients and quality service, Noah’s eclectic cuisine will take your senses on a delightful culinary journey. A Charleston native, found his passion for cooking at a young age. His earliest lessons started at age 13 with Otis Laury, then Executive Chef for West Virginia Governor Cecil Underwood. Under the watchful eye of Chef Laury, Noah learned the basics of classic cooking, and enrolled in the prestigious Culinary Institute of America in Hyde Park, New York. Restless, he soon left the institute to accept a position with the renowned Chef Daniel Boulud helping to prepare upscale French cuisine at the five-star Cafe Boulud in Palm Beach, Florida. 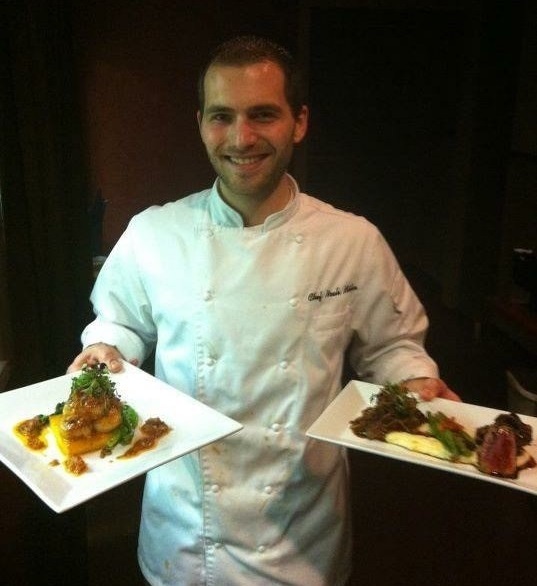 In 2006, Noah returned to West Virginia, working at some of the state's finest restaurants before opening his own place, Noah's Eclectic Bistro, in March of 2012.  Located on the outskirts of Charleston's historic district, the bistro had just 10 tables and 32 seats. With an ever-changing weekly menu that featured fresh, local and seasonal ingredients, the tiny restaurant attracted a loyal following that often made it difficult to get a last-minute reservation. Noah's Restaurant & Lounge opened six years later, and accommodates more than double the number of patrons. It represents the culmination of a dream from Chef Noah's childhood: to offer his own vision of creative fine dining in the home town he loves, broadening horizons and showcasing the freshest produce West Virginia has to offer. © 2018 Noah's Restaurant & Lounge. All rights reserved.